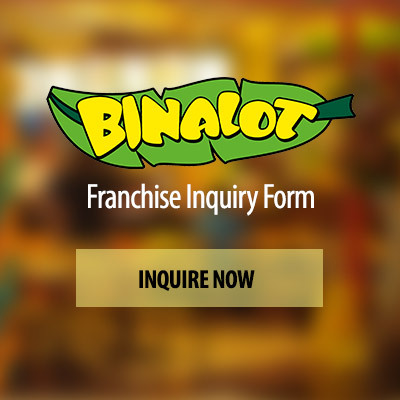 CEBU, Philippines – All-Pinoy fastfood chain Binalot Fiesta Foods is utilizing social media as its competitive edge amid the stiff competition in the fastfood industry in the country. “We have pioneered a lot of interesting efforts in the Fast Food Industry such as green delivery services. 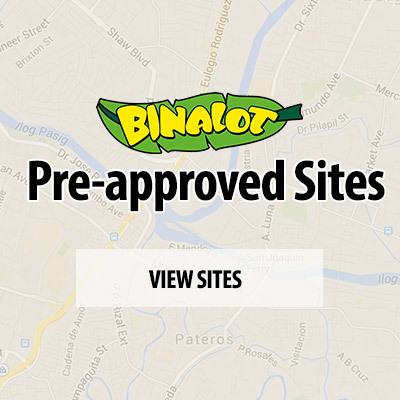 This time, we are among the first to use social media as a marketing communications strategy,” said Rommel Juan, President and chief executive officer (CEO) of Binalot Fiesta Foods. Having an online population of some 30 million people with an average age of 22.7 years, the Philippines is believed to be highly receptive to new media based on the Digital Life study conducted by insight and consultancy firm TNS.